German Finance Minister Wolfgang Schaeuble has countered incoming US President Donald Trump’s criticism of his country's car industry. 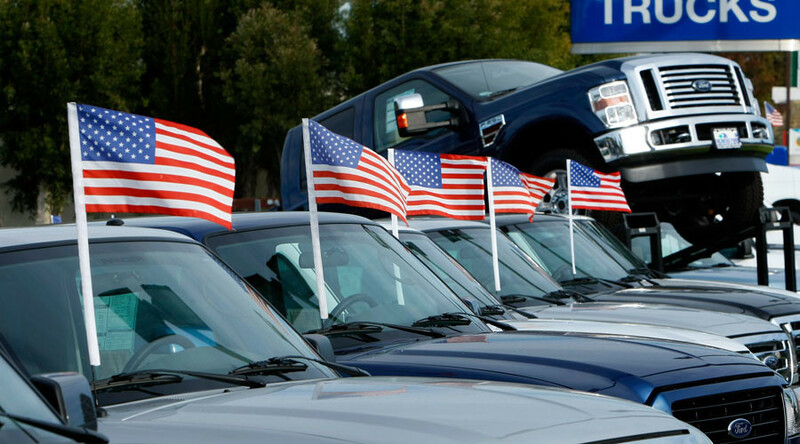 In an interview on Monday Trump complained that Americans are buying too many German cars, while German’s don’t buy American. 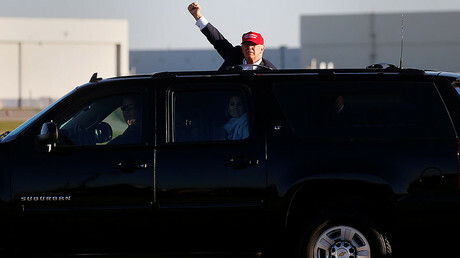 He also criticized German automakers for not producing more cars in the US and warned he would impose a 35 percent tariff on vehicle imports. Schaeuble said he wished Trump luck if he wanted to tell Americans which cars to buy. "That's not my vision of America, and I don't think it's his either," he said in an interview with Spiegel Magazine. The finance minister said the United States has “also signed international agreements,” some of which Trump intends to scrap. "I don't think a big trade war will break out tomorrow, but we will naturally insist that agreements are upheld," Schaeuble said. Another Berlin official, Vice Chancellor and Economy Minister Sigmar Gabriel, replied to Trump by saying: "the US needs to build better cars." He also advised not to take Trump’s tweets too seriously. US companies employ more than 600,000 people in Germany, making it the US’ biggest European trading partner. German companies employ roughly the same number of Americans. In another interview this week, Schaeuble criticized Trump’s protectionist policy. "Whoever wants growth - and I trust this administration will be a growth-friendly one - must be in favor of open markets. Protectionism can afford short-term advantages but is almost always damaging in the long term," he told the Wall Street Journal.